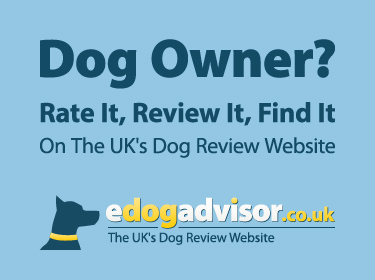 eDogAdvisor - who is the best dog trainer in your area? We offer training classes and 121 sessions for both behaviour modification and training. Classes ..
A qualified and experienced pet behaviourist (dogs and cats) and dog trainer. Specialise in preve..
Anna from Pawsability is a dog behaviourist and trainer helping all ages and types of dogs and pu..
We offer dog training, agility and puppy training classes in Leicester. Our obedience and puppy t..
One 2 One home consultation Training walks in the New Forest. Call for a no obligation chat Free ..
We offer positive reinforcement training/reward based , puppy classes, adult classes, 121 individ..
Professional Behaviour Consultants and Dog Training for over 30 years. Specialists in dog aggress.. Positive Based Dog Training from puppy through to Adult Dogs, we also run a home from home dog bo..
Training from Puppy to Advanced Foundation obedience Kennel Club Listed Good Citizen Dog Scheme &..
Dog Walking, Pet sitting, Puppy advice and Dog/Puppy Obedience Training. 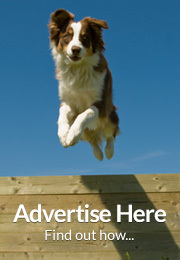 ..
Dog Walking and Basic Training business based in Whitchurch, Shropshire. .. I am a dog trainer and insured to walk dogs. I can work one to one and also have dogs of my own t..
Dog Training and Behavioural Solutions for all levels of problem. From loose leash walking to agg..
Professional, science-based training and behaviour solutions that really work. Recommended by bot..
One to one training sessions - behaviour obedience and puppy training. 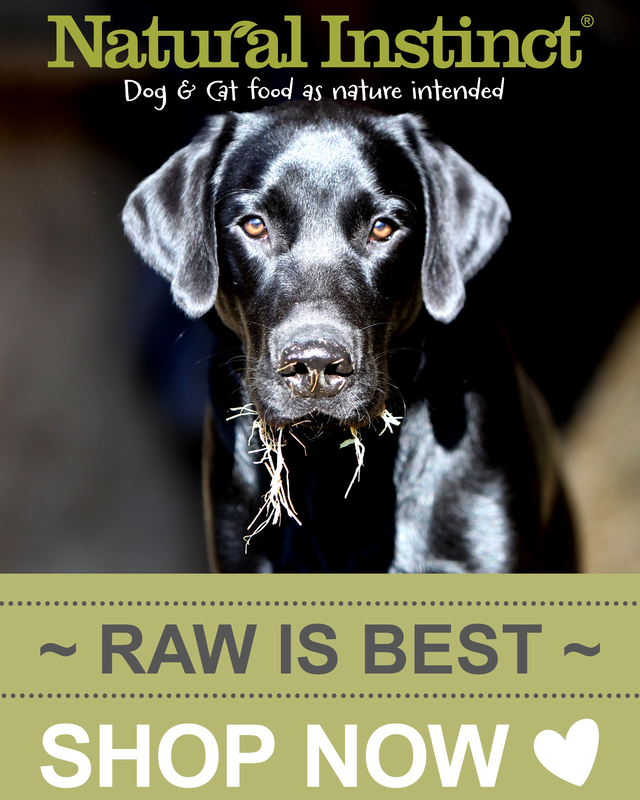 Covering aspects of dog tr..
Any problem, any breed, any age - I can help. No gadgets, no force, only kind positive training u..
SERVICES - Dog Behaviourist • Cat Behaviourist • Dog Training • Puppy Training INFORMATION - One .. I am a Canine Behaviour Consultant offering one to one behavioural advice. Whether you are experi.. In home private consultation for training and behaviour. 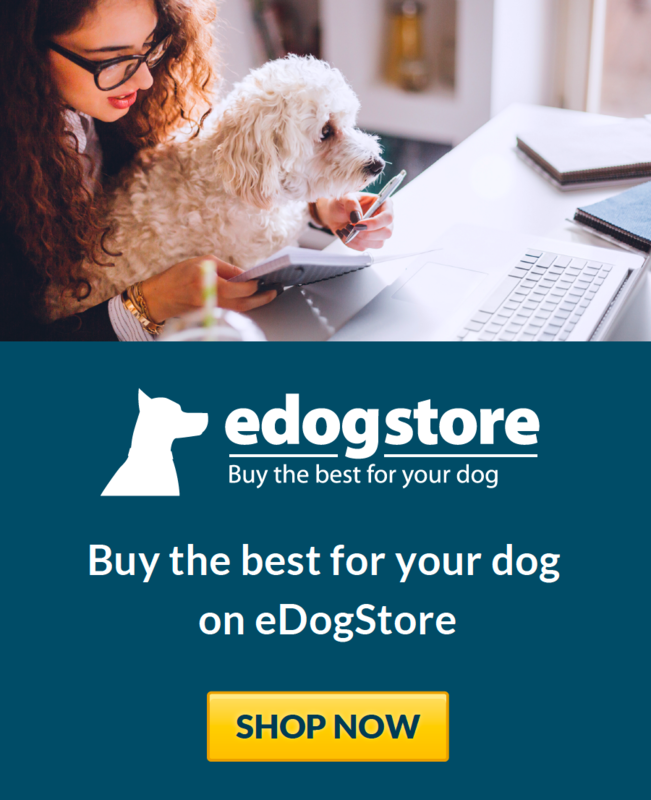 Online consultation for pet dog owners w..
Fun With Dogs are on a mission to help all dog owners have a better relationship with their dogs ..
We are a friendly business focusing on you and your pets. We are qualified hydrotherapists and he.. ADAPT Any Dog Any Problem Trainer Essex Dog Trainer is based in Basildon and Chelmsford and cover..
Our centre is based at Elmtree Canine Country Club on the boarder of Enfield, North London. Elmtr.. I am fully qualified dog trainer. I have been training dogs for over thirty years in different, d..
Over 25 years experience of training and behavioural one to one consultations available I also ru..
Carol is the only Kennel Club Accredited Trainer (advanced level) for Companion Dog training in N..
Bedfordshire’s premier dog training and behavioural centre. Group Classes;1:1’s, behavioural modi.. Dogs Redirected offer one to one support and coaching to help owners and their dogs move forward ..
KC listed training club, pups to oldies, clicker training, Good Citizen awards, rally, heelwork t..